The new Carver C34 Coupe was created to meet the growing demands of yachting enthusiasts. 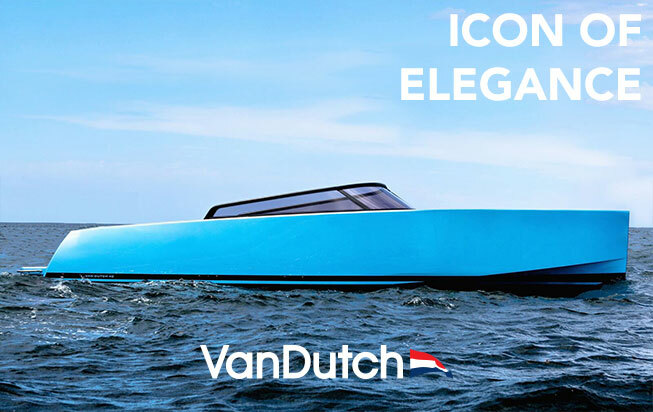 Combining elegant design with great performance, this wonderful sport cruiser offers an outstanding interior layout, a remarkable comfort and pure luxury. This Carver C34 Coupe takes yachting experience to a higher level thanks to the cutting-edge technology, completely unique and innovative to this segment. The new Carver C34 was perfectly designed to suit all requirements.